Our advantage of insider status and expertise throughout the specialty, local and functional food and beverage ecosystem provides unique, access to the industry’s best, vendors, distributors, suppliers, advisors, executives and strategic partners. 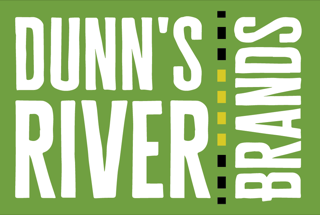 Dunns River Brands seeks to support a portfolio of influential next generation food & beverage companies, accelerating their growth through a shared resource model, utilizing proven industry methodologies, supported by strong retail, wholesale, dsd networks and strategic supplier/vendor relationships. Our value add model mitigates risk for DRB capital partners and significantly increases the likelihood of outsized financial return and success for each DRB brand.